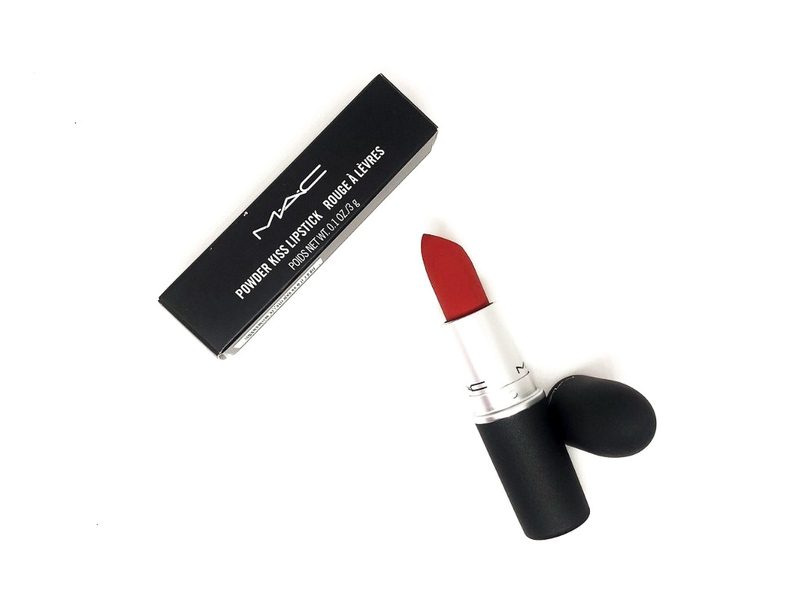 Today’s review is going to be of the MAC Powder Lipstick in the shade Devoted To Chili. This is a new formula for MAC and to be honest I haven’t heard many people talking about it I honestly don’t know why. 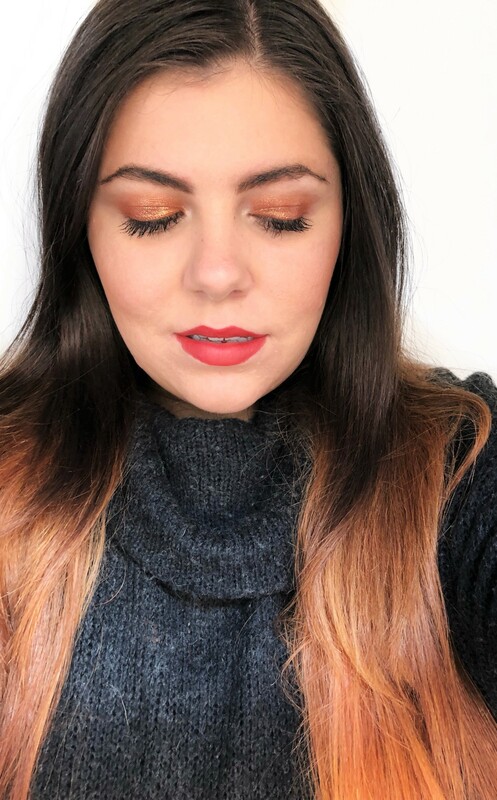 The shade range is not that great for me, there are a lot of dark and bright colors but virtually zero nudes and even the bright ones have a weird tone, I highly suggest you to see them in store and maybe try them on. 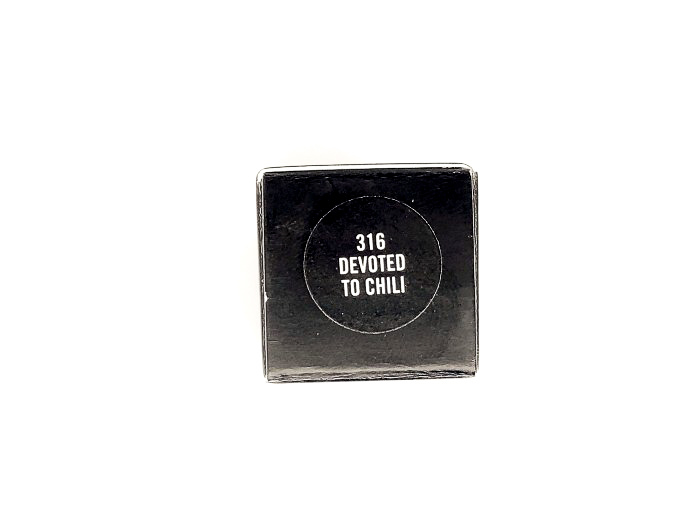 I got the shade Devoted To Chili because it was the only one I liked and it’s definitely something different for me. 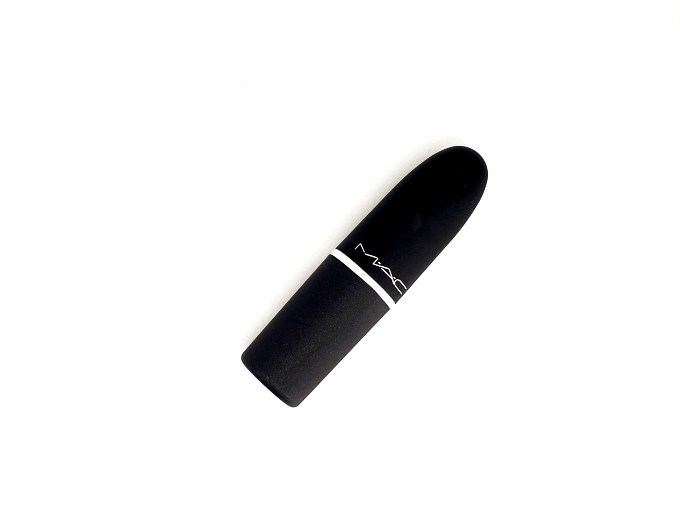 You can get it on maccosmetics.com o in stores for 19$ and it comes in 18 shades. 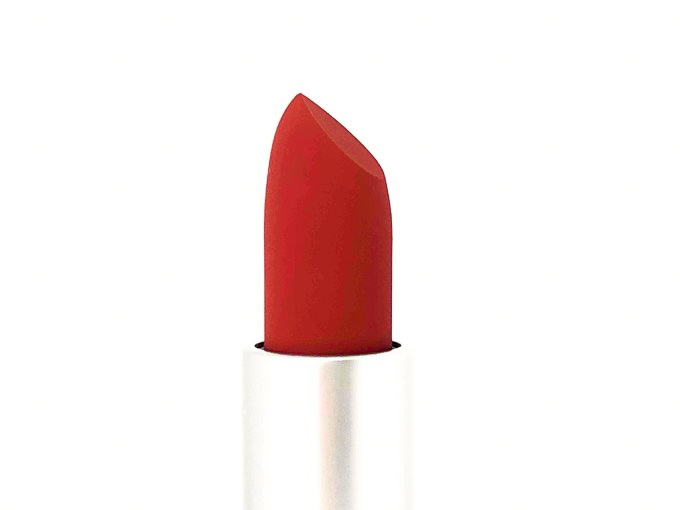 On the website the shade is described as Warm Brick Red. The packaging is the exact same as every MAC Lipstick but it’s rubbery and matt. 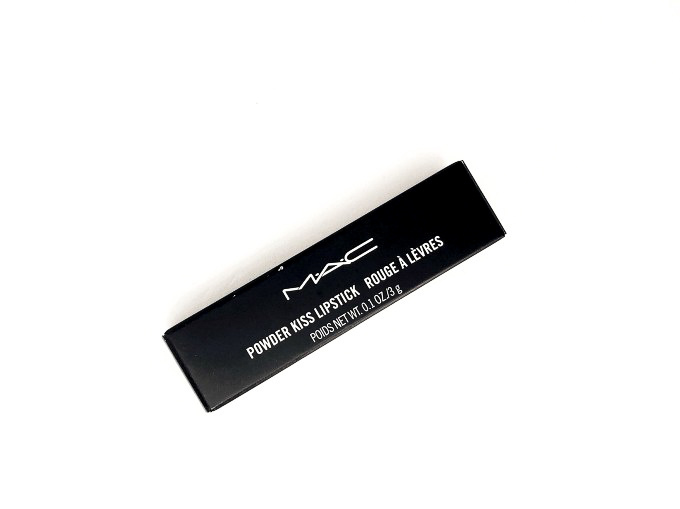 The shade name is written on the bottom in the usual MAC style. The scent is the classic vanilla one, but more rubbery and sweeter, it’s like you are also smelling the packaging. It’s a bit weird but not completely bad. 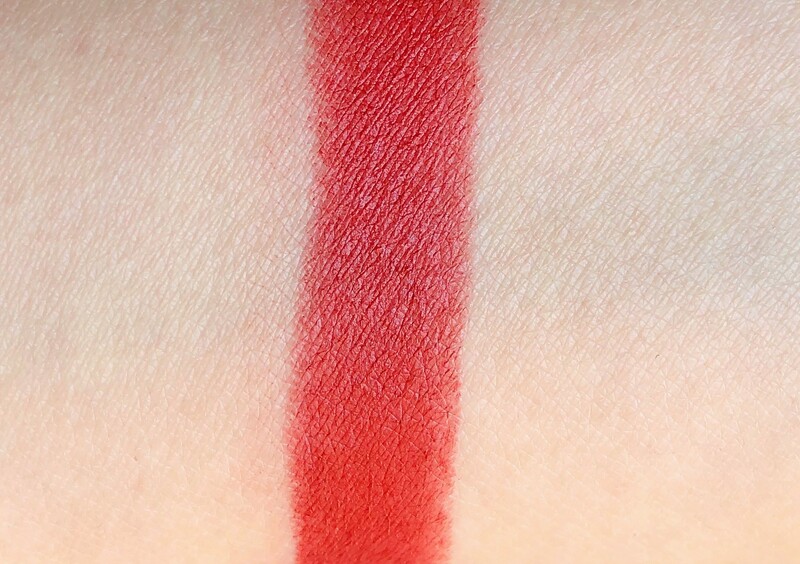 The formula is very creamy and smooth, it’s not patchy and it doesn’t settle into fine lines. It is very interesting if you look at it, it’s completely matt and looks like velvet and on the lips is matt too but it’s definitely slippery like a regular lipstick. Actually, it feels like nothing. It doesn’t tug the lips when you put it on like a regular matt lipstick would. It doesn’t last as long as a matt lipstick and it’s not transfer proof, on me it lasts around 4 hours. 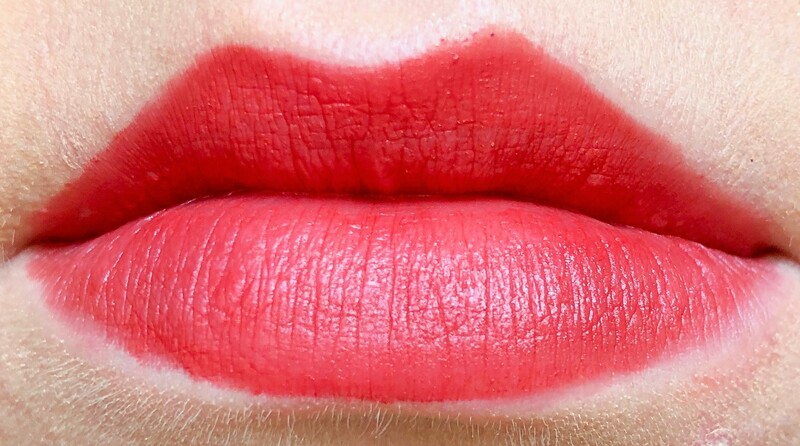 I really like this lipstick, I like the effect and the colour, it feels beautiful on the lips. 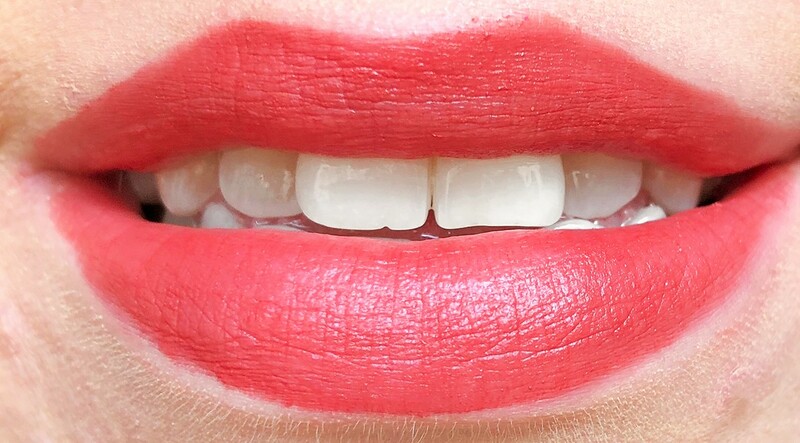 I feel like this is the matt lipstick for people who hate how matt lipstick feels but love the way it looks. It doesn’t last as long but you have to give up that for the comfort. The shade range is not the best but if there is a shade you like I definitely recommend it.